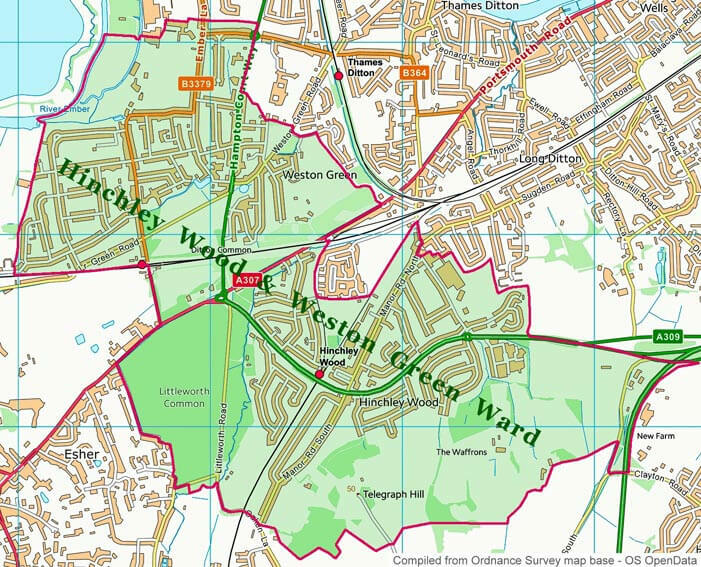 Welcome to the website of Hinchley Wood Residents Association, your local representative organisation working on behalf of the local community since 1932. 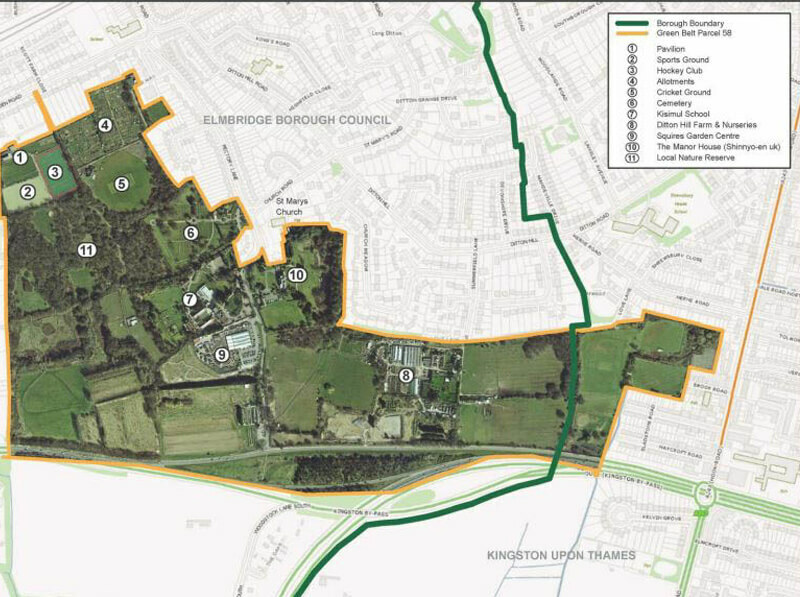 We work alongside Thames Ditton and Weston Green Residents’ Association to ensure that the interests of residents in Hinchley Wood and Weston Green Ward are fully represented on Elmbridge Borough Council. View recent HWRA newsletters here. 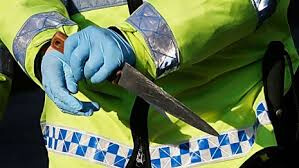 Keep up to date with email bulletins. HWRA meetings and other local events. 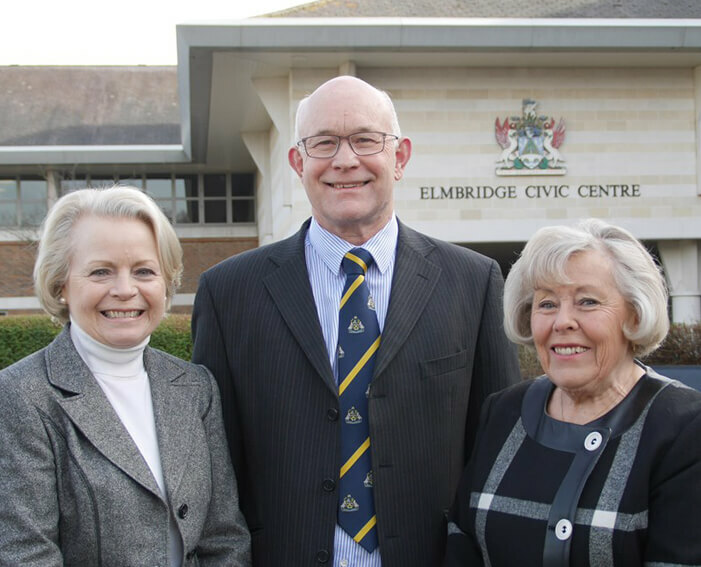 At the HWRA AGM on 7th March Janet Turner was adopted as the Association's candidate for this year's Elmbridge Borough Council election. 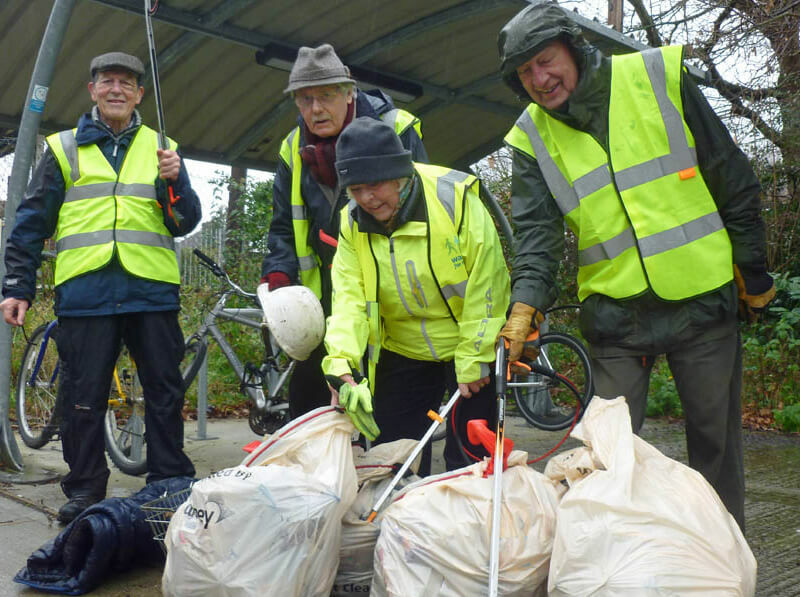 Why not join our volunteer litter picking team and help keep the village tidy? 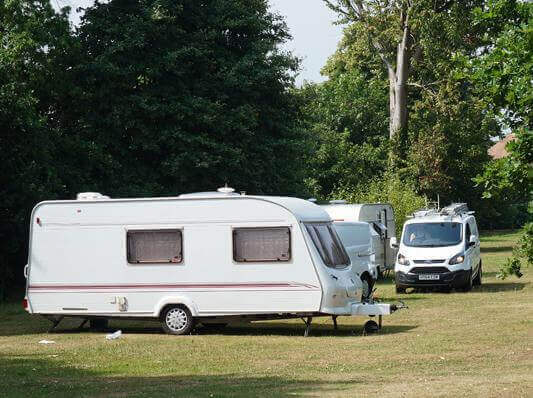 Elmbridge Borough Council has obtained a three-year injunction to curb traveller incursion on local open spaces. 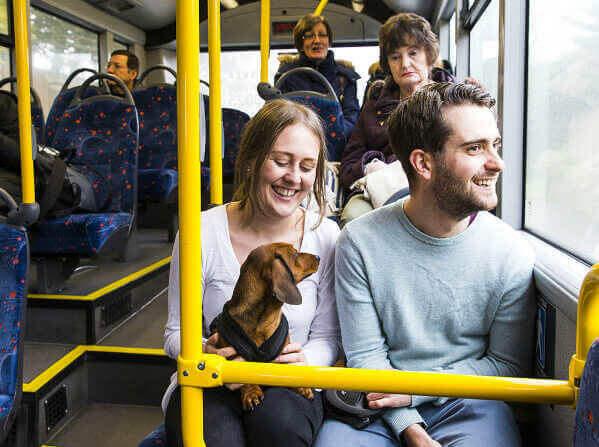 New multi-operator tickets are now available for travel in North Surrey. Your residents association councillors, Tannia Shipley (TD & WGRA), Nigel Haig-Brown and Janet Turner. Hinchley Wood and Weston Green Ward.